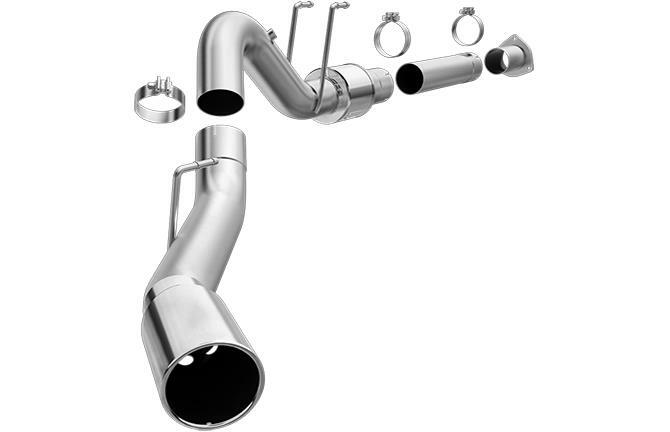 Our premier Diesel exhaust systems featuring lifetime backed stainless steel construction and mirror polished finishes on the muffler and welded tips. 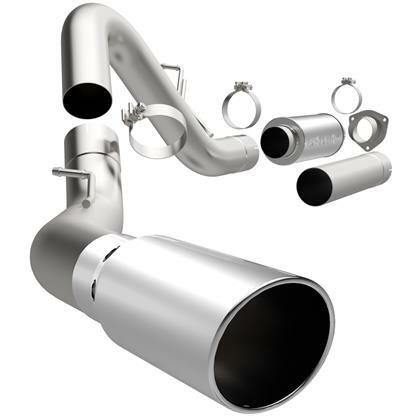 All MagnaFlow Performance DPF systems include a polished SS muffler. No hassle emissions legal design.